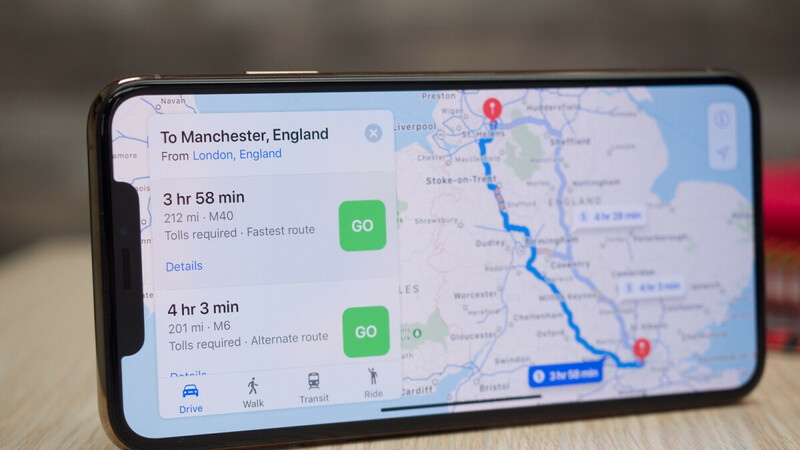 While Apple Maps has been making slow and steady progress over the past couple of years in its attempt to narrow the coverage and features gap to Google’s market-leading web mapping service, said progress appears to be ramping up of late for some reason. After adding a large number of new Flyover and Indoor Maps locations in the US and various other regions recently, the app just finally flipped the switch on turn-by-turn navigation support in India. This is a pretty big deal for fairly obvious reasons, suggesting yet again Apple is not ready to give up on one of the world’s largest smartphone markets. Not when global iPhone sales are down specifically due to the company’s inability to appeal to Indian and Chinese audiences, among other things. Of course, Apple Maps has been available in the region for years, but until today, several core features were missing. Following rumblings on social media, the Cupertino-based tech giant confirmed the good news in a short statement to VentureBeat. Along with turn-by-turn navigation, the default map system of iOS and watchOS also supports ride-hailing directly from the app using Uber and Ola, the nation’s two most popular such platforms. Turn-by-turn navigation was already enabled in more than 60 markets around the world for Apple Maps users, from Andorra to Argentina, Australia, Canada, China, Egypt, France, Germany, Israel, Japan, Mexico, Norway, Russia, Singapore, South Africa, Thailand, and of course, the US. Unfortunately, it looks like India will need to wait for an unspecified additional period of time for public transit information, as well as Indoor Maps and Flyover functionality. Similarly, it’s probably going to take Apple a while to boost the microscopic local sales numbers of the iPhone lineup back to relevance.